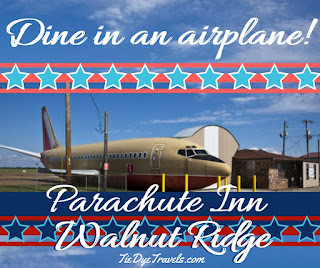 Come Dine With Me, Let's Dine and Fly Away at the Parachute Inn in Walnut Ridge. One of Arkansas's more unusual restaurants resides in a hangar and jet fuselage at the Walnut Ridge Regional Airport. Take a look inside the famous Parachute Inn. 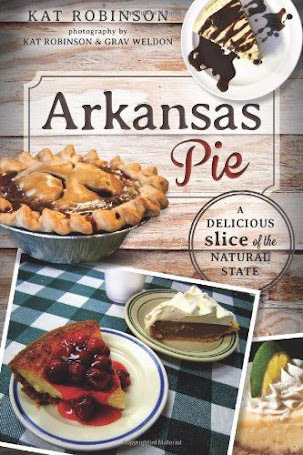 The Walnut Ridge Regional Airport's biggest claim to fame comes from 1964, when The Beatles changed planes here (a story related by Jack Allison in my third book, Classic Eateries of the Arkansas Delta). But more people visit there today for a distinctive eatery contained within an old building and a Southwest Airlines Boeing 737 fuselage. It's known as the Parachute Inn. That older building is a restaurant that has served the community since 1968. 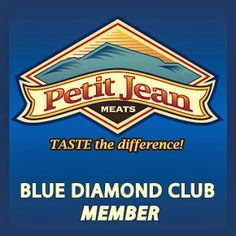 Harold and Janie Johnson ran the little diner next to the airstrip over all those years. But in 2004, new owner Donna Roberts bought the majority of an old Southwest Airlines jet and started the conversion, which included laying the plane on its belly and building a connecting staircase and hangar. Rhonda Higginbotham purchased the property in 2008. Today, you have a choice when you go in—settle for sitting close to the buffet line inside the original restaurant building, or walking up the steps and choosing a spot along the ninety-two-foot open area of the plane. 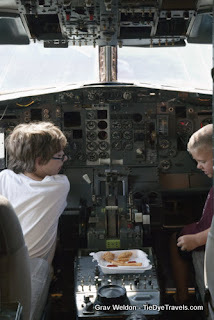 Kids usually often take over the cockpit, which is full of dials and levers and overhead details like you’d find in any jet. Some of the main body’s seats have been removed for tables; other seats have been reversed to face the same way, just like a booth in a restaurant. 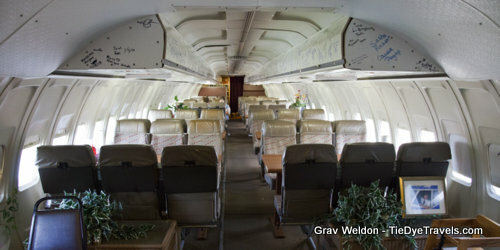 Overhead, the old luggage compartments bear the signatures of hundreds of Southwest Airline employees who have made the journey to Walnut Ridge just to dine in the old aircraft. 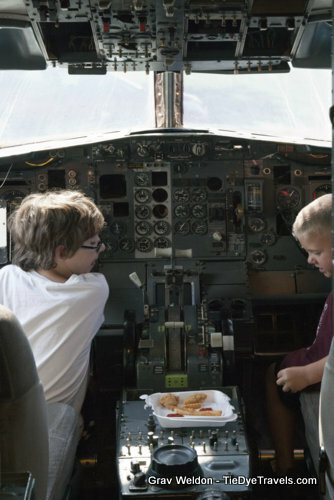 The gimmick of dining in the jet isn’t the only draw. 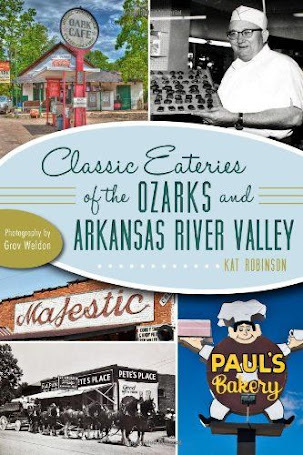 The restaurant has become well known for serving up spicy catfish, chicken livers and other local classics alongside burgers and fries. 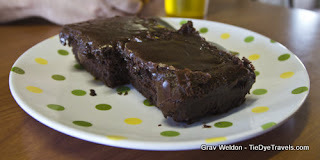 Dessert is always homemade, and the chocolate cake must come from the same recipe my ancestors utilized, complete with chocolate icing—not frosting—on top. 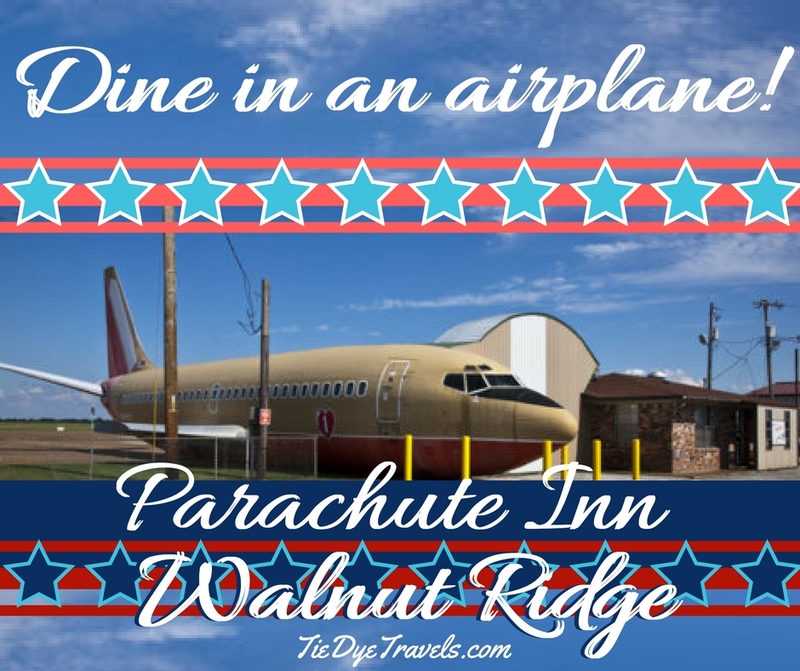 You'll find the Parachute Inn at #10 Skywatch at the airport, just off US Highway 67 north of Walnut Ridge. While you're at the airport, be sure to visit the Wings Of Honor Museum. 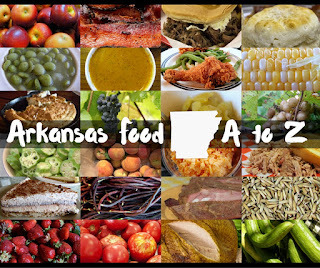 For more information, call (870) 886-5918. 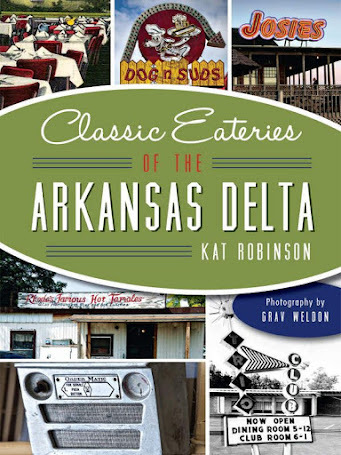 *An abridged version of this story appeared in Classic Eateries of the Arkansas Delta, printed October 2014 by History Press.